Earlier this year we began hearing about UltraTherma treatments in the US, the latest form of micro-focused “MFU” ultrasound first introduced in the form of Ultherapy. UltraTherma is the latest FDA/CE approved solution for skin laxity. The UltraTherma treatment treats eye brow sagging, jowls and décolletage wrinkling. Collagen levels decline with age and exposure to UV light however UltraTherma treatments can help naturally reverse this process. When skin begins to loose collagen integrity and is therefore easily wrinkled, malformed and sagged, UltraTherma treatments are able to naturally reboot skin’s supportive matrix. Ultratherma treatments deliver especially targeted ultrasound energy to the deep connective tissues of skin. Unlike surgical interventions which permeate skin integrity to generate results, UltraTherma procedures are non-invasive. Ultrasound energy is delivered from the outside of skin to the exact depths of collagen networks. The Ultrasound energy used in all UltraTherma treatments is specially tuned to initiate a biological process known as neocollagenesis. Simply described this event generates new and healthy collagen. Declining collagen levels are directly responsible for skin laxity therefore when UltraTherma treatments rejuvenate collagen loss, areas of skin laxity are tightened. All Ultratherma treatments are non-invasive, have no down-time and minimal to no side effects. These claims are possible because UltraTherma treatments rely on carefully delivered ultrasound energy – the same type of energy used in pregnancy scans however in UltraTherma treatments it’s carefully tuned to regenerate collagen metabolism. Ultrasound energy is superior to light energy, reaching deeper areas of skin and therefore having a greater effect on skins collagen production. Ultratherma treatments are however not as effective as a surgical face lift. 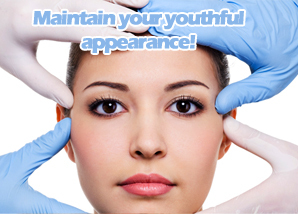 They are not designed to replace a face lift, however they can be used to extend the rejuvenating effects of one. As a non-invasive cosmetic procedure UltraTherma treatments have minimal side effects. During an UltraTherma treatment Ultrasound energy is delivered into skin which often causes a warming sensation which in turn triggers a flushed skin appearance. This is temporary however is sometimes also accompanied by slight swelling and/or tingling. All side effects will be carefully reviewed before delivery of an UltraTherma treatment. How long do results last from UltraTherma? Unlike many other cosmetic treatments, just 1 UltraTherma treatment could be all that is needed to rewind mild to moderate skin laxity. The number of treatments needed depends on skin’s biological response to ultrasound energy and the degree of skin laxity being treated. Following an UltraTherma treatment before and after results take 2 to 3 months to establish as natural collagen rejuvenation takes place. The procedure itself will take only 30, 60 or 90 minutes to complete depending on the area of skin being treated. Once collagen levels have been rebooted skin’s natural intrinsic ageing process takes over – this is the determining factor for how long UltraTherma treatments last. Taking care to block extrinsic ageing factors such as UV light exposure will help prolong the skin tightening effects of all UltraTherma procedures. You may be unhappy with how time has treated you. If you look in the mirror and are unhappy with the wrinkles and fine lines around your eyes, your lips, or even on your forehead, it may be time to think about doing something about it. 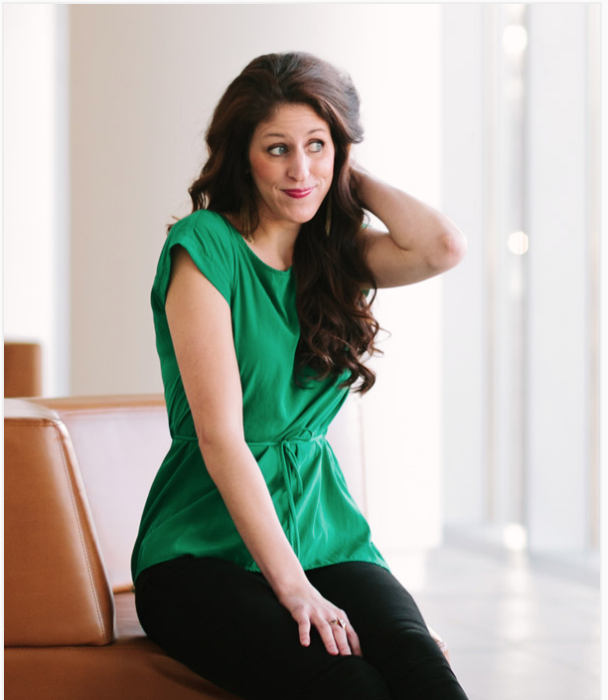 Botox is one of the most popular anti-aging injections that is available in the market today. This is not something that you do on your own. You go to see your doctor, find out about Botox Sydney, and then schedule a time to go in for the injections. It doesn’t take a lot of time to be injected and there is no recovery time because there is no surgery involved. You get all the perks of a facelift without any of the surgery or healing time. You can even schedule on your day off. Botox has actually been around since 1989 and was developed by Dr. Richard Clark out of Sacramento, California. The FDA approved it in 2002 and can be used to improve the appearance of frown lines and much more. It is a temporary improvement, though it can last a considerable amount of time. The time that it will actually last varies from person to person. You may not want or need plastic surgery. You may also not be getting the results that you want from the various anti-ageing creams and serums over the counter at cosmetic stores. This means that you have to consider something a little more drastic. If you have moderate to severe lines, the creams aren’t going to work. 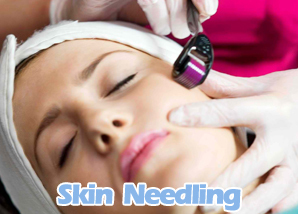 Various anti-aging injections are available to basically plump up your skin and help to ease out those wrinkles. Botox is the most common and the one that doctors usually recommend because it has been out the longest, and most people seem to be amazed by the results. Botox in Sydney has gotten some bad press over the years and that’s important to look at. Some people end up with a “frozen” look because they have either had Botox too often or they went to a doctor that didn’t do a good job. There are limitations to how often you want to use Botox. If you are in your 50s, you have to admit to the fact that you are never going to look 20 again. As soon as you realize this, it will be easier to improve upon your look so that you are at least comfortable with how you look at 50. Doing some research on the doctor that is going to do your Botox Sydney injections is important. Read reviews and find out what past patients have to say. View some of the before and after photos and the clinical research. You can see plenty of “bad” injections, so focus on finding a doctor that has a good track record.